Customized vacations in Jamaica for less than cookie-cutter hotel stays – Get a FREE quote today! 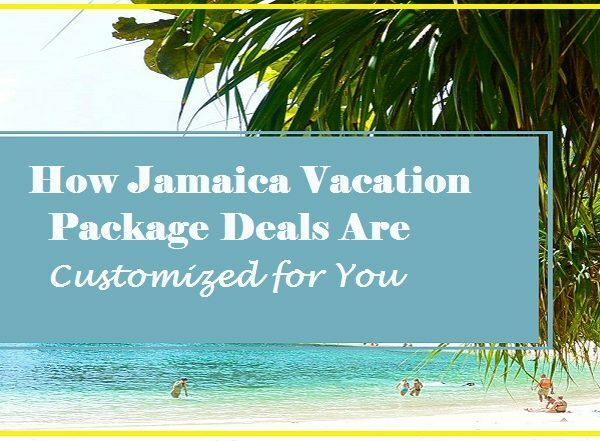 Packaged deals to Jamaica can take all the stress out of trip planning and let you just sit back, relax and enjoy the trip. 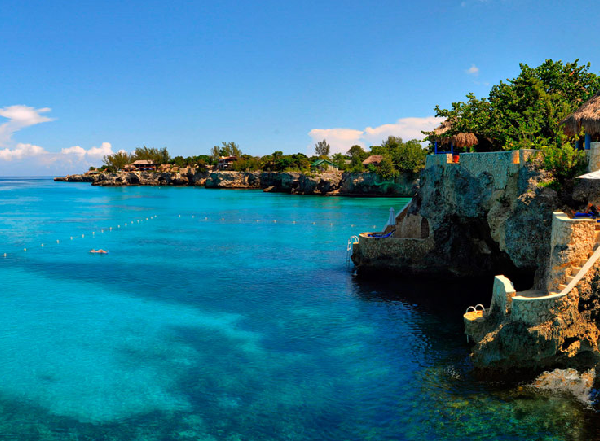 Planning a trip to Jamaica is exciting, but it’s also a lot of work. You have to find an affordable flight with available seats for your entire group. There are so many accommodation options that you may find yourself staring at websites and comparing lists of amenities and prices for days. When you get around to reading about the many exciting activities that you can do upon arrival, you may realize that planning your itinerary would be far easier if you had some knowledge of the local area. There are also a variety of delicious restaurants throughout Jamaica. This includes upscale restaurants that give you a chance to dress up and enjoy the company of your loved ones in a relaxing environment. You can also explore the small restaurants that serve authentic Jamaican dishes, which also may give you a chance to interact with the locals and learn about their culture. This is your opportunity to see how Jamaican jerk seasoning and sauce is really used. Jamaica is served by an elaborate network of public buses, minibuses and route taxis. You can also rent a motorized scooter or motorcycle and make your own way from town to town. While taxis are readily available in most areas commonly visited by visitors, you have to check the license plates to make sure that you’re only using the services of a licensed taxi driver. Meters aren’t used by many taxi drivers, and there is always the danger of paying far more than your trip should actually cost. It isn’t uncommon for taxi and bus drivers to speed through the roads, working through potentially dangerous road maneuvers along the way. The cost of a private taxi is also expensive, and not everyone wants to take the time to wait on public buses to arrive at designated stops. Buses will also limit the areas that you visit because you won’t find stops close to every Jamaican town or village. The solution is to include private transportation in your packaged Jamaican vacation. You’ll have the expertise of a local who understands all areas of Jamaica, and you won’t have to stand at a public bus stop waiting for a ride. You also don’t have to worry about paying too much or getting into an unlicensed taxi that may not be your safest option. A packaged Jamaican villa vacation arranged by us can include all of your transportation, private services and luxury accommodations. You can include extra services like access to a spa or a personal concierge and room service. Add a personal tour, and you will have access to the lively stories of a knowledgeable Jamaican tour guide with extensive knowledge about the areas you visit. Invite your guide to sit down for a meal, and you’ll leave Jamaica with a deeper appreciation of the Jamaican culture. Ready to customize a vacation for you? Get a no-obligation quote today! 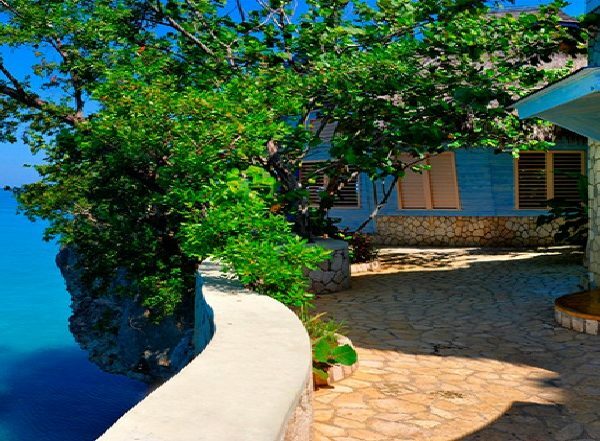 Jamaica Luxury Vacation Rentals – What Can You Expect? Curated Caribbean is a travel consultancy firm and bespoke travel agency driven to enhance existing tourism product in the Caribbean. DRIVE, by Curated Caribbean, a Private Luxury Car Service, at affordable rates, is our most current offering. © Copyright 2017. Curated Caribbean - All Right Reserved.